Almost every young person who has listened to a science teacher explain plants and how they grow, knows about those plants and their reaction to light. Plants are, as you probably know, factories of a natural sort, using light to produce edible material for the multiple creatures that walk the earth. But, it isn’t quite so common for children, even adults, to understand that plants react in different ways to different colors on the spectrum. Investing in a LED lighting system can seem very expensive at first, until you get to know all the benefits it can bring. Growing a crop is not an easy task, no matter how experienced you are, as a farmer. The natural sunlight is often blocked by structures or it is simply not enough to allow you to grow your plants. In many parts of the world the season for growing crops is very short, which is very problematic. 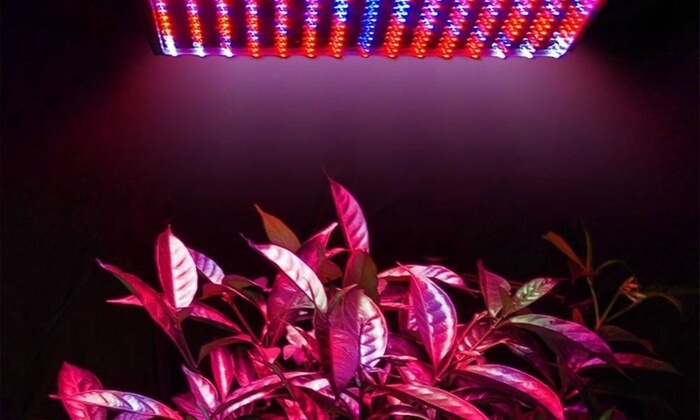 Using LED lights to grow plants has already proved its benefits, from changing the productivity of the plant to changing the flavor of its fruits. 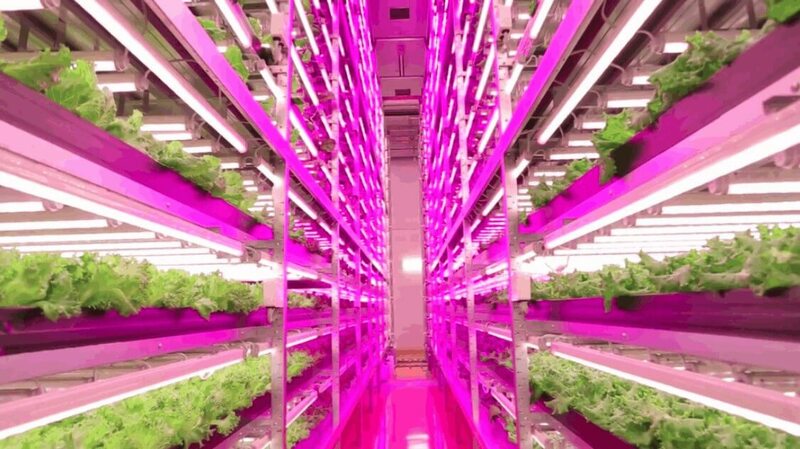 As far as anyone knows, the idea of using man-made lighting to help plants grow had its beginnings more than 150 years ago, long before human beings knew there would be an LED grow light. An enthusiastic and creative gentleman in France observed leafy plants growing with electricity as the primary source of light. In the following decades, others tried incandescent bulbs when they became available in the late 1900s. Experiments also used carbon rods in a process known as open-arc lighting, or lamps made with a process called gas-discharge. If you’re interested in providing conditions that are most conducive to healthy plant growth, you might want to give serious thought to investing in the full spectrum light. 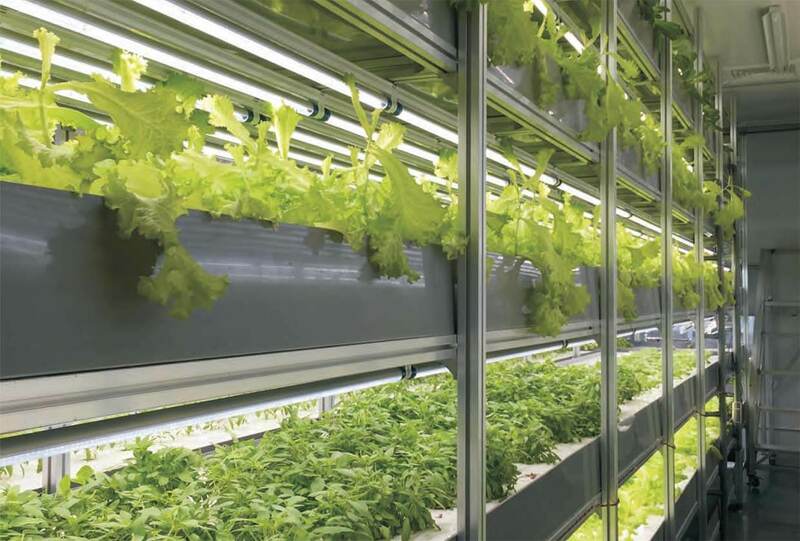 The popularity of this technology has grown significantly in the past few years, for the purpose of encouraging plant growth, as well as for many other illumination tasks. Generally speaking, light-emitting diode technology is a cost-effective method of lighting, more so than traditional bulbs. How to select the full spectrum LED grow lights for your plants? When it comes to growing plants you are going to need to make sure that you have the right equipment to make sure that everything grows the way you want. 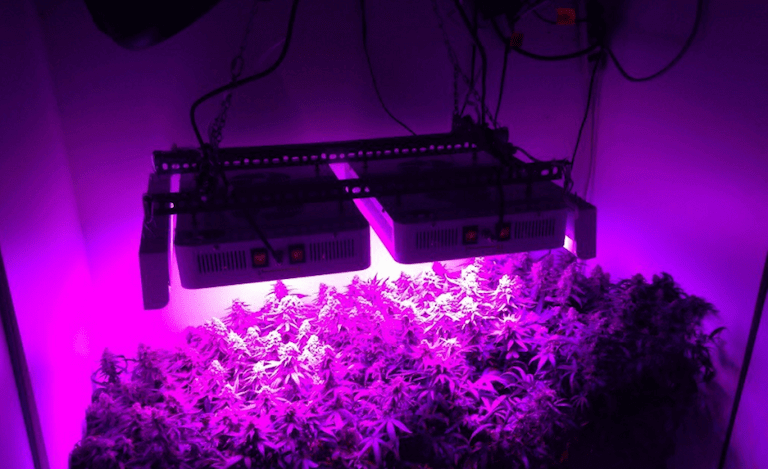 One of the things that you should consider is full spectrum LED grow lights for growing plants. These come in a variety of shapes and sizes, which means that you may not know which ones are the best. 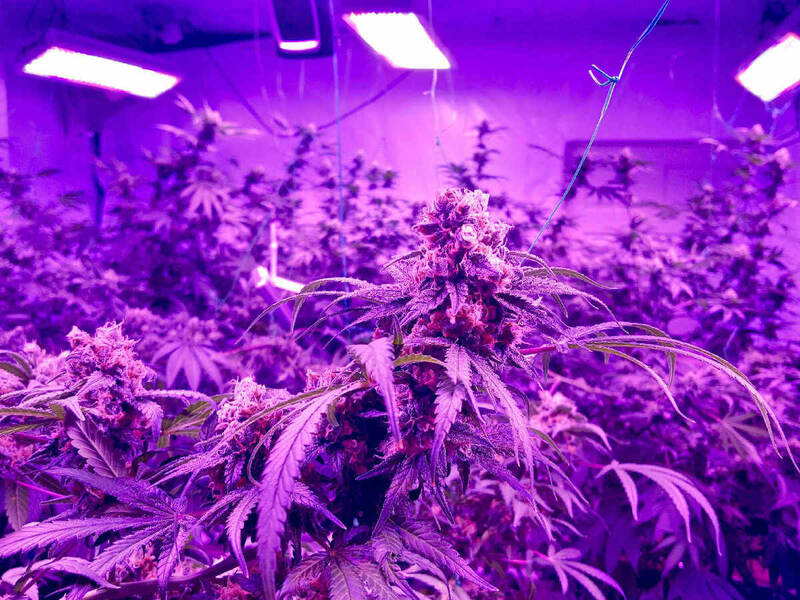 To help you along the way, we have put together our guide on how to select the best LED grow lights for your plants.